Has done over Hundred events, concerts and conferences as a freelancer. Also as a touring engineer for a lot of artists like Aakriti Kakkar, Usha Uthup, InnerScantum, Beat Gurus. 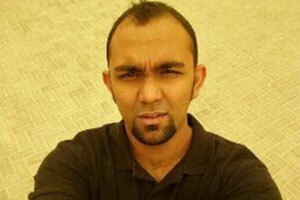 Worked as a system engineer for big festivals like SoundAwake, IPL-T20, ICC World Cup. J Davis Pro sound and Lighting,Bangalore, India as a FOH Engineer. Responsibilities included Handling sound at the event, Coordinating events with the crew and the client, Inventory and Logistics coordination.